Beautiful Fresh Flowers Will Fill Her Day with Sunshine and Love. 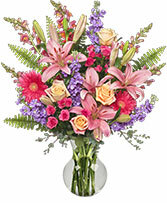 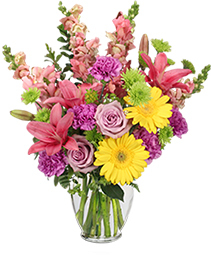 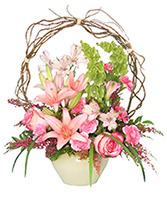 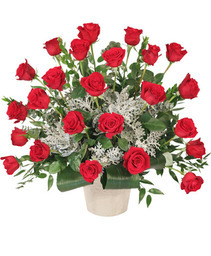 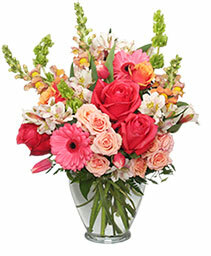 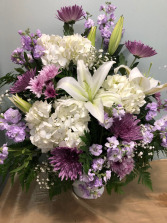 To Send flowers in the Rochester , NY area, Call WESTSIDE GARDENS Direct or Order Flowers Online 24/7. 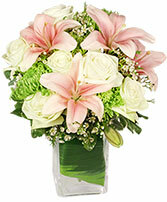 This soft, fragrant piece in lavender hues is a gentle reminder of the beauty of your loved one's life. 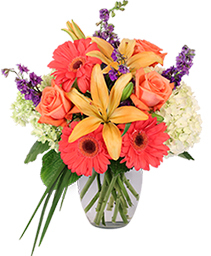 Call us with questions about customization or order online today.